Breathtaking views on this spectacular course sculpted by nature and artfully crafted by famed golf course architect, Gentleman Joe Lee (Doral, Cog Hill, Bay Hill). Musket Ridge is located between the historic Civil War battlefields of Antietam and Gettysburg. 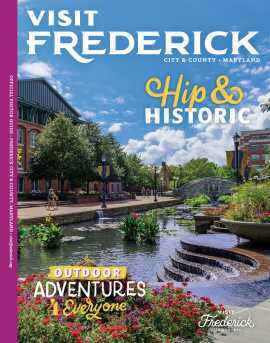 New 250 person banquet facility - Catoctin Hall - has been called "Maryland's Best New Event Venue". Description Breathtaking views on this spectacular course sculpted by nature and artfully crafted by famed golf course architect, Gentleman Joe Lee (Doral, Cog Hill, Bay Hill). Musket Ridge is located between the historic Civil War battlefields of Antietam and Gettysburg. New 250 person banquet facility - Catoctin Hall - has been called "Maryland's Best New Event Venue". 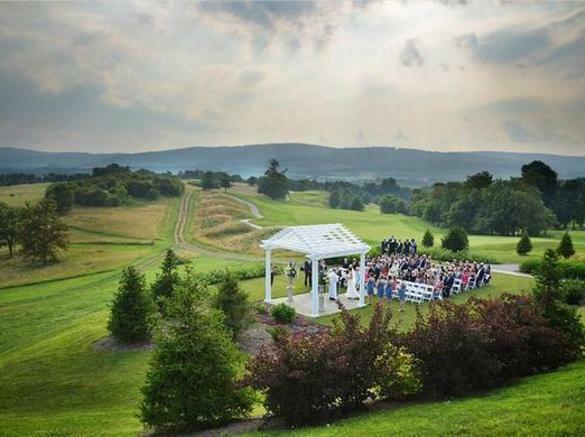 Catoctin Hall at Musket Ridge is the perfect location for your special day. We are delighted to host wedding ceremonies as well as receptions and give you memories to treasure forever. We are proud to be the first zero food waste venue in the United States which helps you lessen the environmental impact of your wedding. 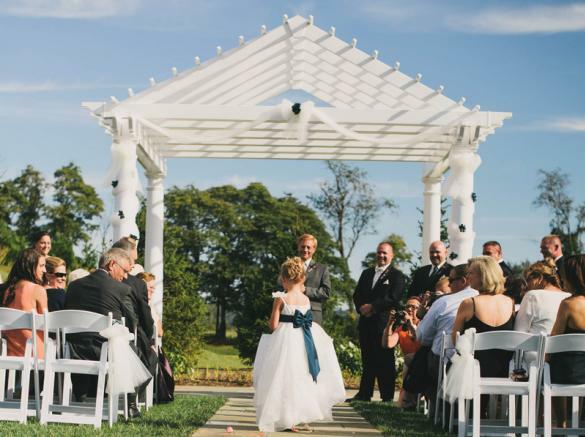 Accolades Beyond Maryland For Our Wedding Venue Catoctin Hall has been chosen by newlyweds as one of the top Washington-area ceremony and reception venues in the Bride’s Choice Awards from the Wedding Wire Network for nine years running. This award recognizes wedding vendors that demonstrate excellent service and expertise. Catoctin Hall has also been named one of the top 5 wedding venues in the greater Washington, DC area by WUSA/CBS.